This event is designed to provide our clients with demos, training, networking and hands-on experience utilizing a variety of state-of-the-industry tools and technologies without the travel and expense of a trade show or conference. The event includes breakfast and lunch, a happy hour and barbecue, drawings, raffles, beverages and snacks – WITHOUT CHARGE to our clients and their invited guests from within the industry. 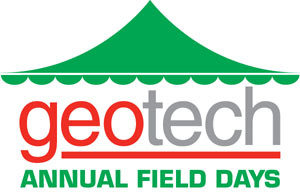 Exhibitors and presenters will include: Geotech Computer Systems, In-Situ, INW, Ion Science, RAE Systems, YSI -- and more! 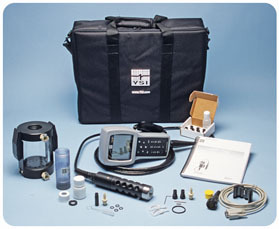 Field demonstrations include water sampling technology featuring outdoor sessions and three inside training areas, with hands-on demonstrations using the latest industry technology. In addition, an open house exhibit featuring more than 20 booths, will showcase environmental solutions to your sampling, analytical, filtration, remediation and field supply needs. 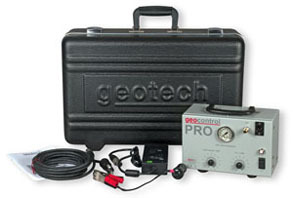 on the equivalent NEW Geotech product. 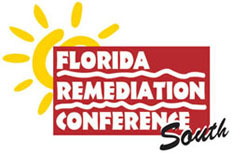 Join us in the Florida sun for a full day of technical sessions from leading experts in the cleanup business. 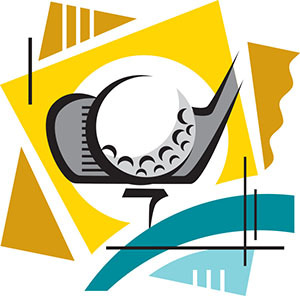 The conference features continuing education credits, excellent networking opportunities, and over 30 companies exhibiting their products and services. Contact us for your Exhibition Area pass! 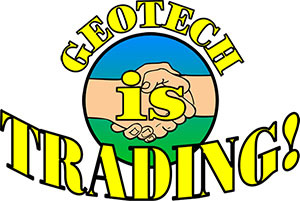 Geotech will be in Booth #31, see you there! Join us in Jacksonville, Florida, for the Second International Bioremediation and Sustainable Environmental Technologies Symposium. The program will assess the current state of bioremediation and related technologies and look into the future as we move towards more sustainable approaches to remediation, production, and other human activities. Approximately 500 platform talks and posters will be presented. 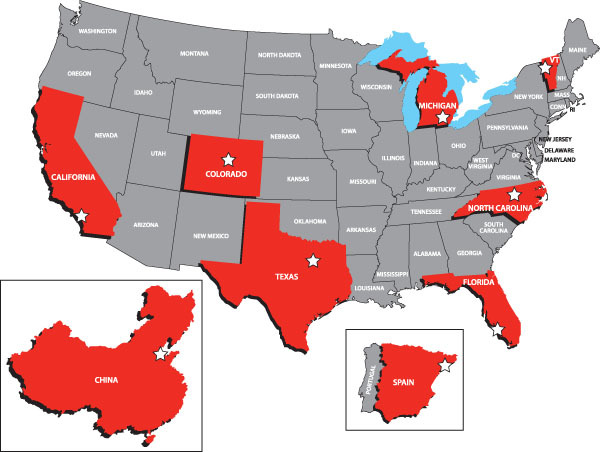 The program is designed for scientists, engineers, regulators, site managers, and other environmental professionals, representing universities, government agencies, consultants, and R&D and service firms from around the world. Look for us in Booth #413. 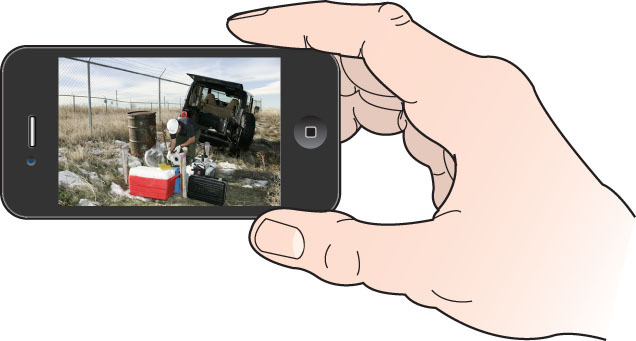 Prices and promotions mentioned in this newsletter are valid through May 31, 2013. 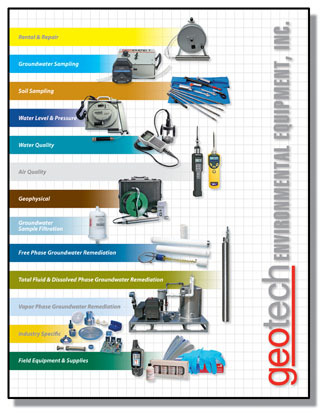 © 2013 Geotech Environmental Equipment, Inc.